Żegluga Augustowska [The Augustów Boat Transportation Company] is a company that has been organizing cruises on excursion boats for years. At the end of the 1990s, the company was privatized and now boasts an impressive number of 100 thousand passengers on its boats yearly. Every year we welcome new passengers on our boats. 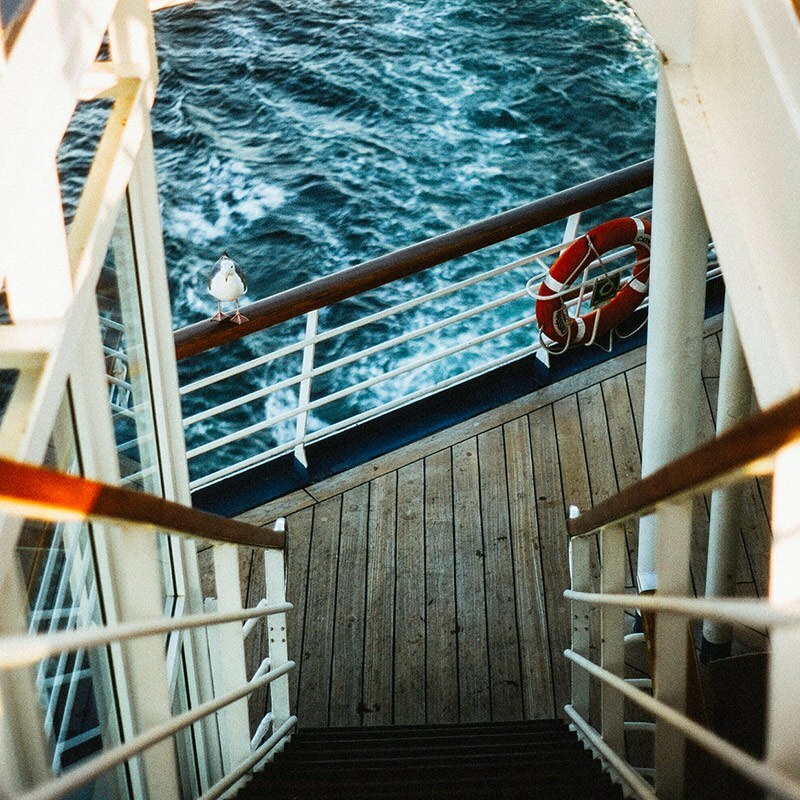 We are proud to hear that our guests are pleased with our cruises and return to us. This pleases and motivates us to increase the quality of services that we offer. The main tourist attraction of Augustów is the historic Augustów Canal (more on Wikipedia) – a waterway that our boats cruise on. 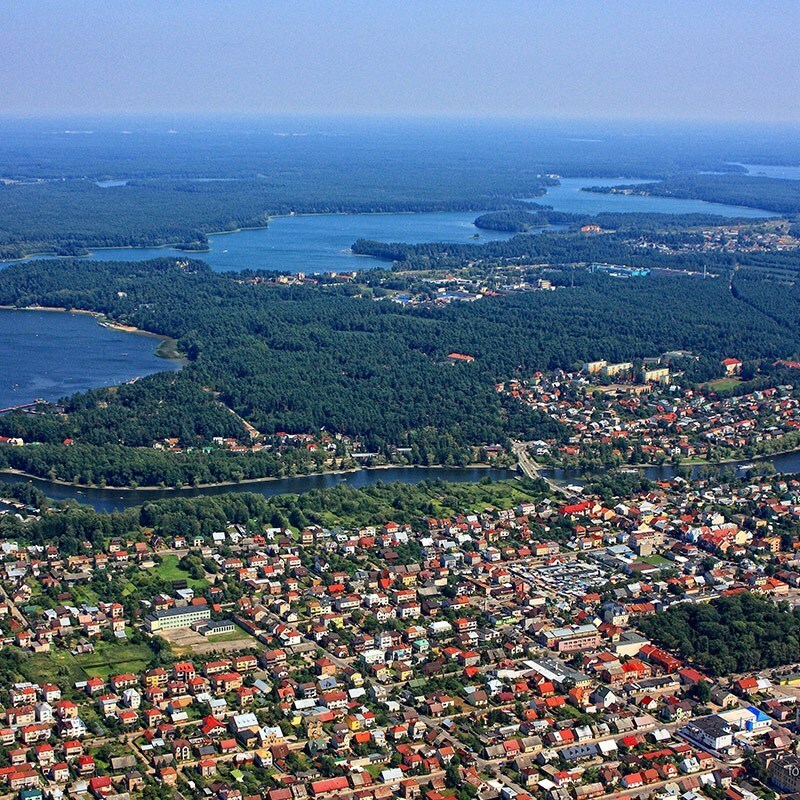 You will be charmed by the extraordinary Augustów Canal and interested by the numerous tourist attractions that will be seen on the shores of Lake Necko. 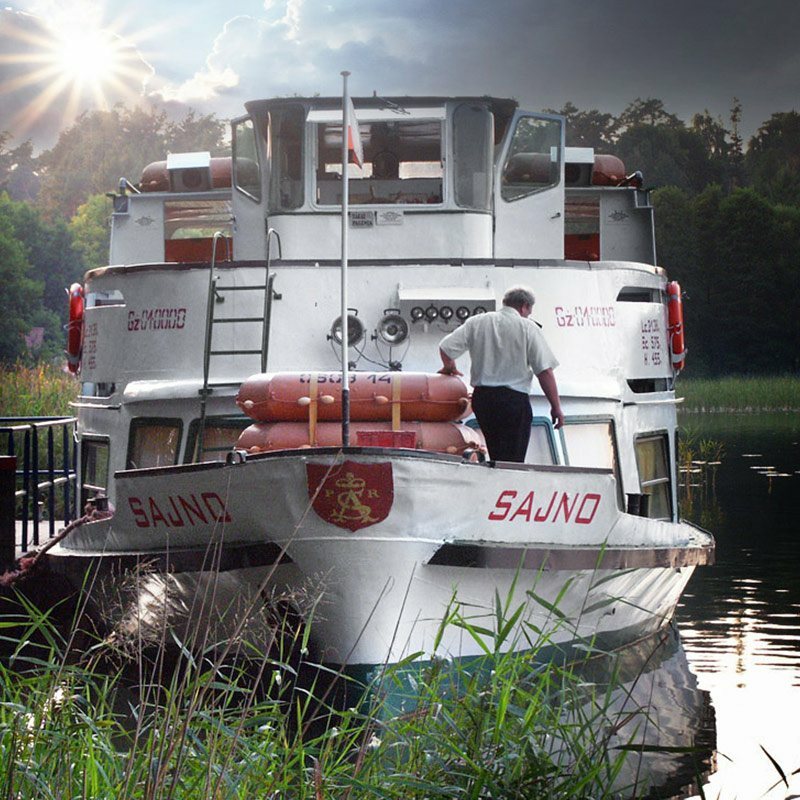 You will cruise the Klonownica River, which is the shortest cruisable river in Poland. 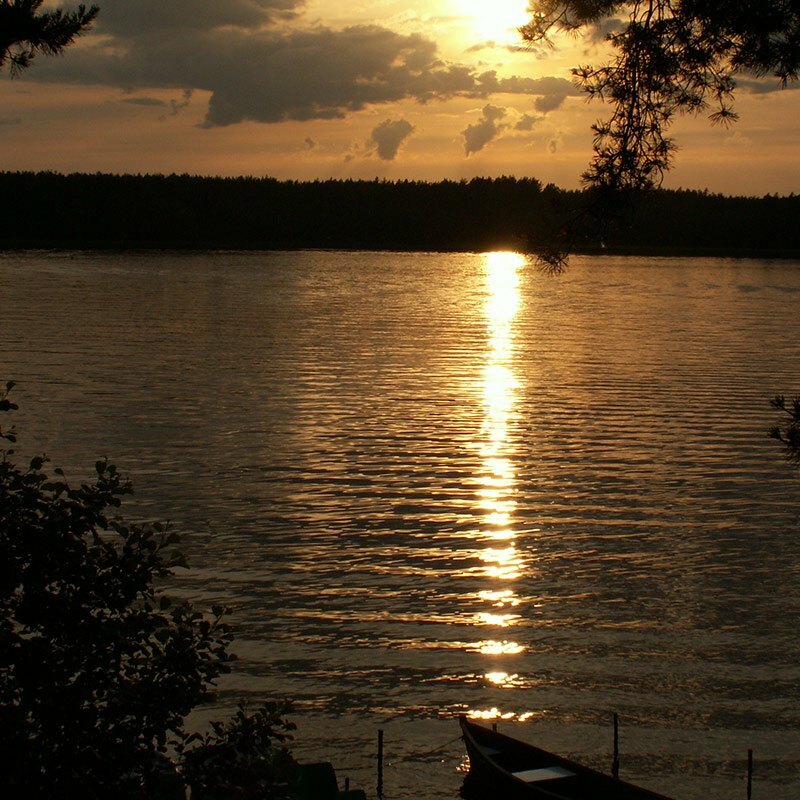 Lake Białe will thrill you with its light green colour and multitude of birds. 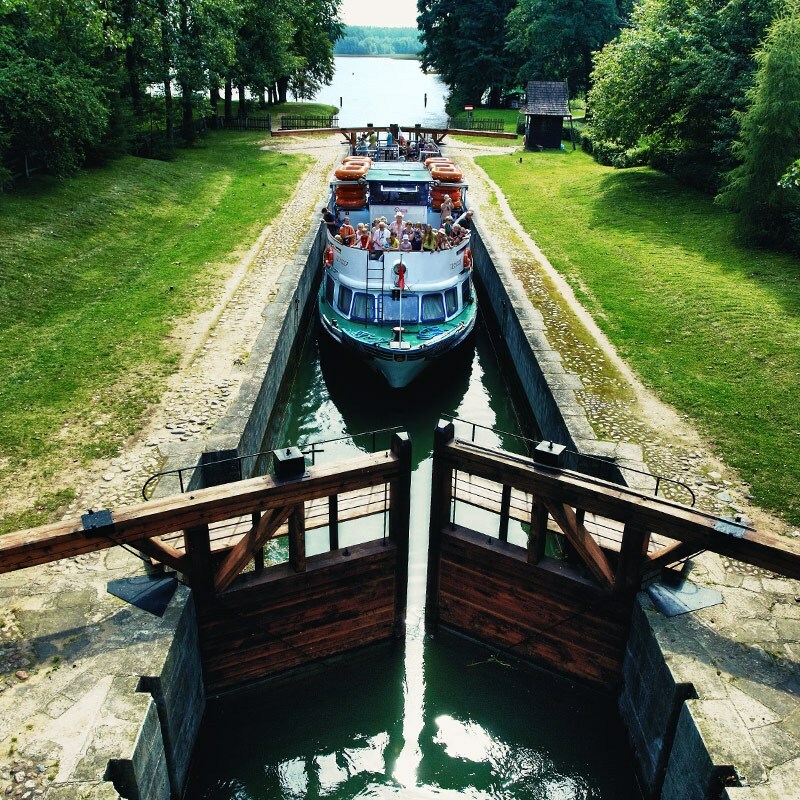 When entering Lake Studzieniczne, your boat will go through the Przewięź Lock and call to the port in Studzieniczna, which is a place picturesquely situated on a peninsula. This is a place of worship with numerous sacred monuments which, in 1999, was visited by Pope John Paul II while on board one of our boats. Children from 0 to 6 years: 5 PLN / child. Children from 7 to 10 years: 10 PLN / child. Once the boats leave the port, they turn onto the Netta River. In 1912, Napoleon\\\\\\\\\\\\\\\’s Army chose the river banks for their overnight stay and rest during their Moscow offensive. One of the soldiers taking part in the offensive was Ignacy Prądzyński, the future designer and builder of the Augustów Canal. After the boats cruise past the beautiful walking trails on both banks of the Netta, they enter Lake Necko. They then head in the direction of Lake Rospuda, located within a virgin, wild nature area. The uniqueness of the Rospuda Valley, whose landscape is protected due to the rare species of plants and animals, became the reason for ceasing the construction of the Augustów bypass in this area. We have hosted the most beautiful women in the world on board our boats – Miss World candidates. We rent boats for unforgettable discos and great concerts. Some of the musicians who have played live concerts on board include: Fisz Emade Tworzywo, Maria Peszek and Zamilska. Are you interested in organizing your own, unique party on water or just renting a boat with a group of friends? Check out our offer. Check out the detailed information. The summer season is approaching with great strides. Please check availability in the cruise section regularly. All updates are up to date. You\’re welcome! One of the larger events organized by the City of Augustów and Bialystok Radio \”Swimming on the Same\” is approaching. On this occasion we prepared a surprise in the form of more voyages in the vicinity of the presented objects, taking part in the competition. Żegluga Augustowska Sp. z o.o.